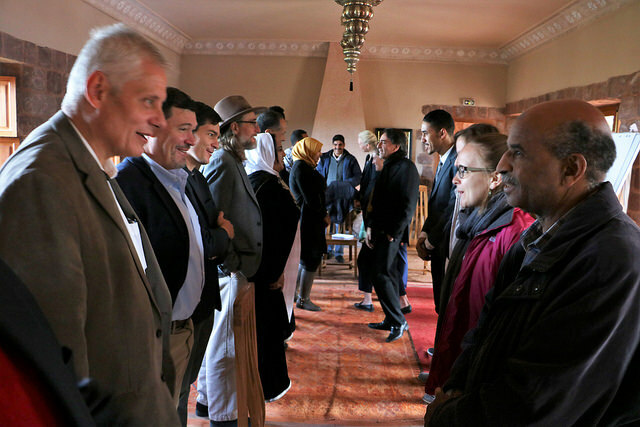 The High Atlas Foundation (HAF)–partnering with the Holling’s Center for International Dialogue (DC/Istanbul) and the Prince Mohammad Bin Fahd Program for Strategic Research at the University of Central Florida–hosted a conference from November 15th-17th for the community and government partners, other thought leaders, and the staff and volunteers of HAF. 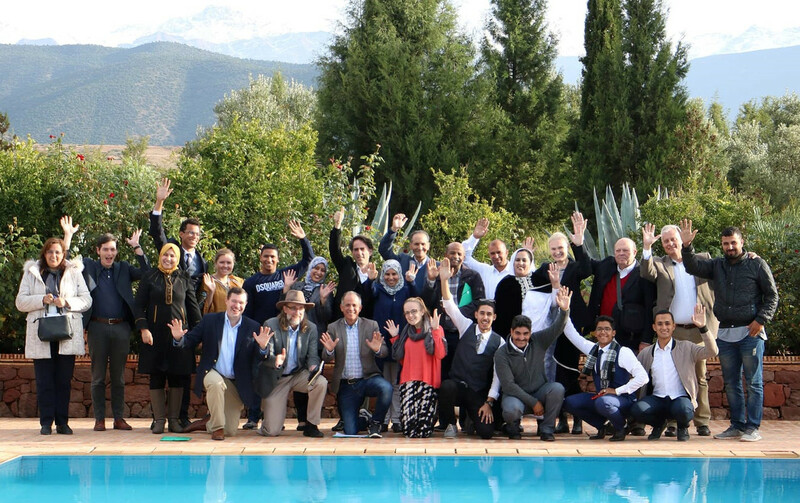 Together, we explored the complexity and serious difficulty of rural poverty in Morocco, and closely considered how the work of the HAF and its partners can more effectively alleviate these conditions and fulfill the opportunities identified by local communities. Please enjoy this film about the Experiential Conference. The strategies we developed together in so many ways become advanced upon by essentially implementing a critical action: telling the stories, life-situations, limitations, great hopes, and transformative potentials that rural Moroccan families face everyday. If we can effectively convey to audiences of the Moroccan public, the internationally-concerned, governments, civil, and business groups at all levels and places, individuals, and everyone who seek to hear and know the perceptions of Moroccan families and communities, then we can best serve the local people through building more inclusive sustainable development movements. 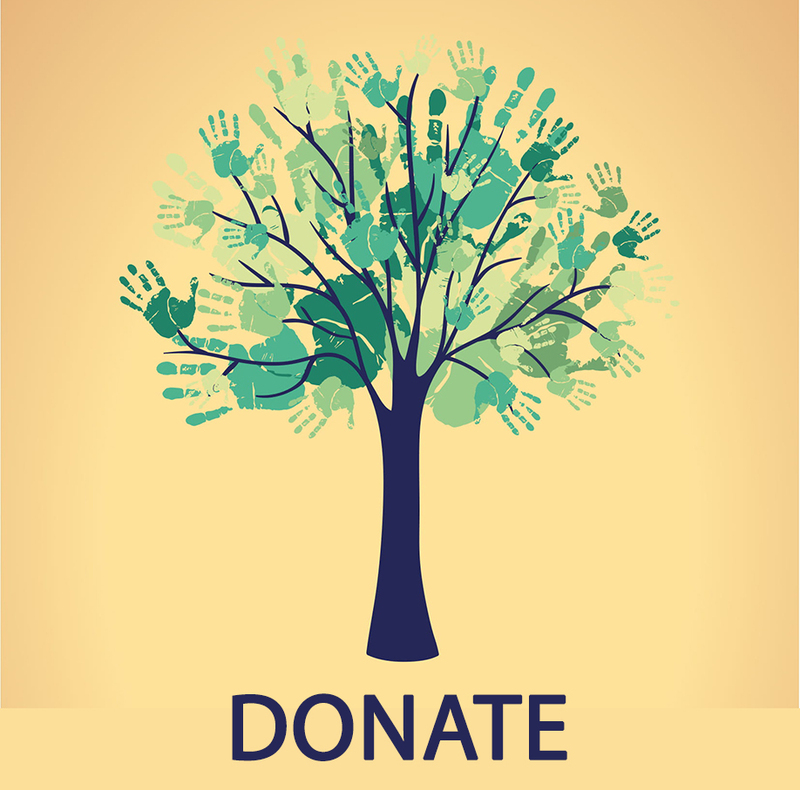 We came to this conclusion–to communicate in multiple forms of written and spoken descriptions of rural projects and life–by first identifying a wide gamut of needs of both the people and how the HAF may better serve them. What we together discovered was that, for example, in promoting girls’ full participation in education and developing clean drinking water systems for all, so much comes down to raising awareness so that Moroccan and global people and institutions will clearly understand the challenges and the essential part they can play as partners for change. We are so thankful for the exploration that we took together during the Experiential Conference. The momentum and the strategic drive carry on, and will continue to, as we everyday consider how we may best share the life experiences of rural Moroccan people as a powerful measure in order that we fulfill, together, their beautiful dreams. Thank you so much to those who travelled to be with us from afar, and who helped enable the institutional support to make the Conference possible: Professors Thomas Crisman, Peter Jacques, George Zalidis, and David Dumke; Amal Laasel; and Jeffrey Treisbach.